Join us at our four official Buckeye Game Day partners around the DC area! 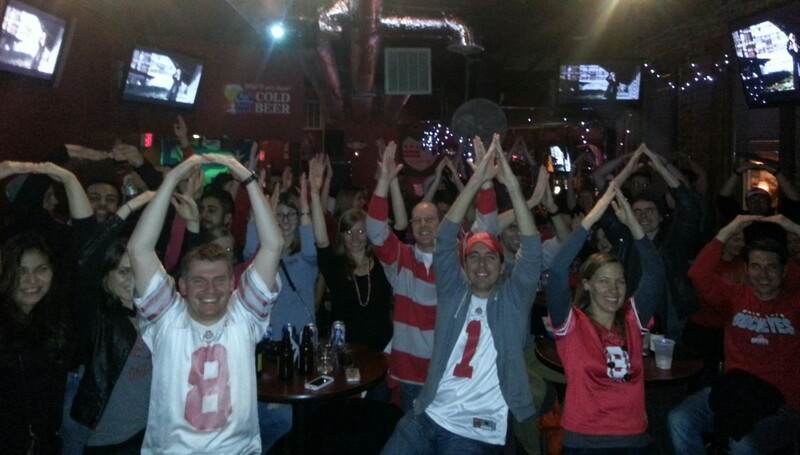 These are the only bars that are guaranteed to have every Ohio State game on, with sound, and raffles + Buckeye swag for sale to benefit our Spearman scholarship fund, plus great food and drink specials! Click here for more information on our official Game Day locations. The Buckeyes are Rose Bowl-bound! Travel with the Ohio State Alumni Association to Pasadena on the Official Tour for the best Buckeye experience! 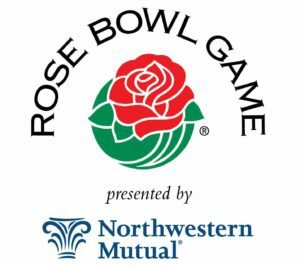 The Alumni Association is offering a variety of travel options for the 2019 Rose Bowl. All information can be found here. Looking to purchase game tickets only? Click here!